According to Deadline, Sony Pictures is handing the directorial reigns on the upcoming untitled Men in Black reboot over to F. Gary Gray, who is on a hot streak after Straight Outta Compton and The Fate of the Furious. The film has a current release date of June 14, 2019. The untitled Men in Black spinoff will not feature Will Smith or Tommy Lee Jones, but it will expand on the world of the original trilogy. This will be a different project from the aborted 21 Jump Street franchise mashup, MIB 23, which Jonah Hill admitted last year was “too complicated” in terms of the deals needed. That film remains in development, however. The new untitled Men in Black film has been written by Matt Holloway & Art Marcum (Iron Man, Transformers: The Last Knight). Original franchise producers Walter Parkes and Laurie MacDonald are back along with executive producer Steven Spielberg. The original Men in Black, starring the winning combo of Smith and Jones, came out twenty years ago in the summer of 1997, and grossed $589 million worldwide. Its 2002 sequel, Men in Black II, grossed $441 million worldwide and was less enthusiastically received by critics and audiences alike, while the 2012 threequel MIB 3 took the series back on course creatively and earned $642 million worldwide, despite a troubled filming process. Barry Sonnenfeld directed all three original pictures. 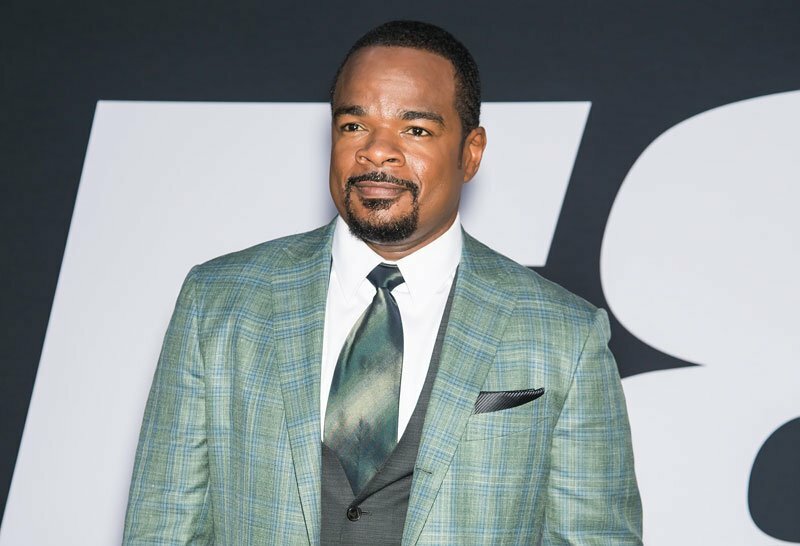 What do you guys think of F. Gary Gray directing the untitled Men in Black spinoff? We want to hear from you! Let us know your thoughts in the comments below.